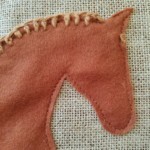 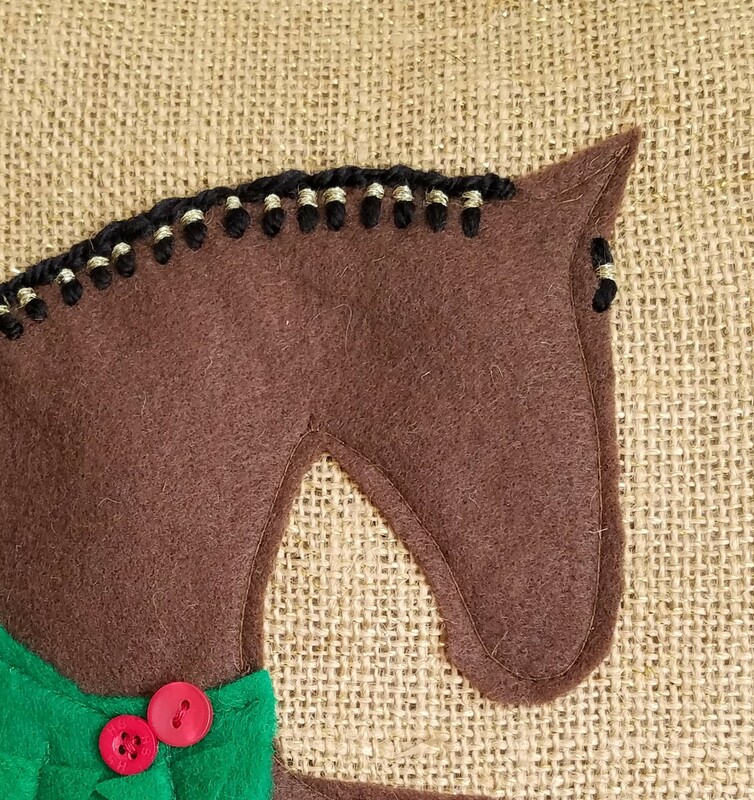 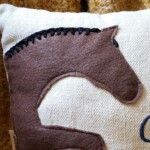 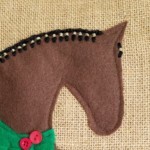 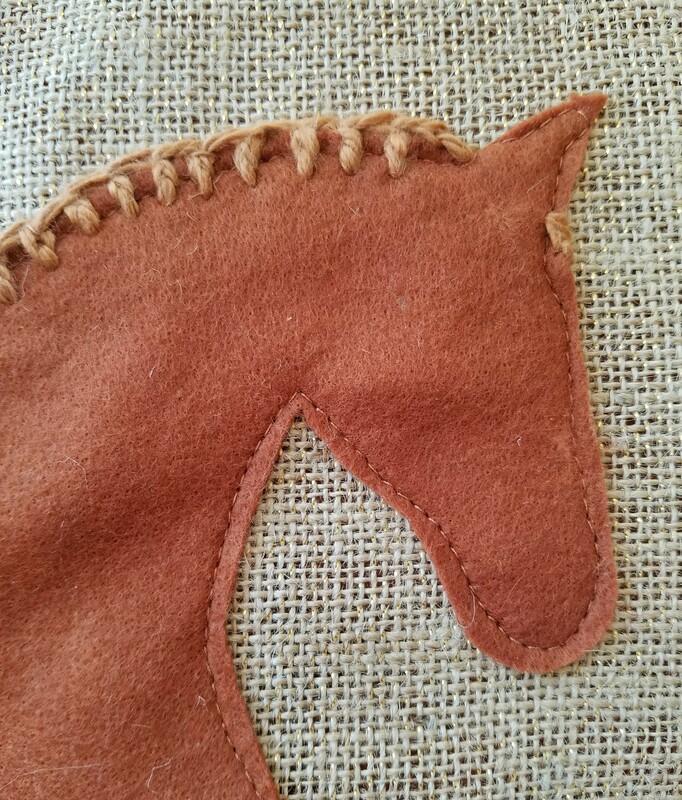 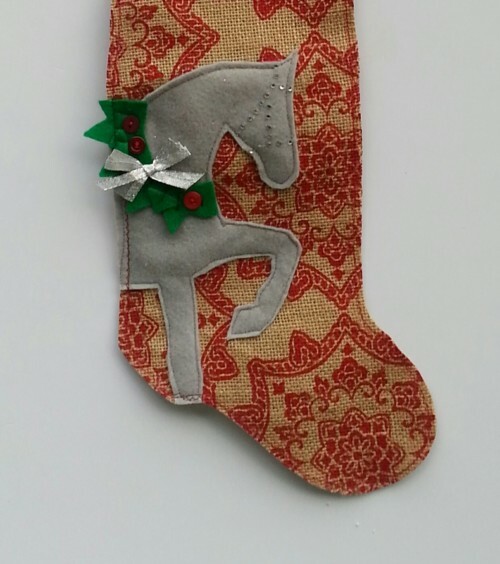 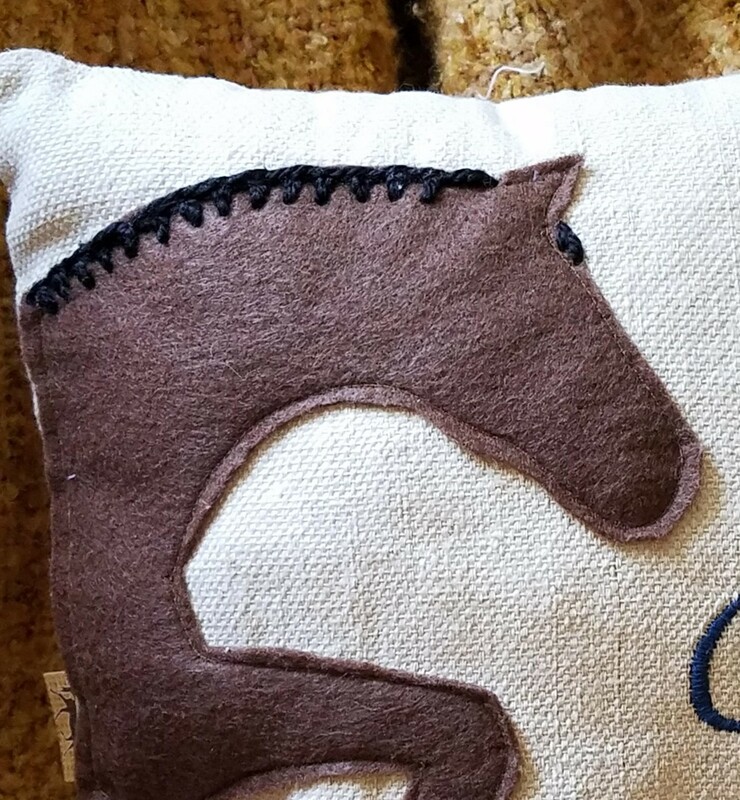 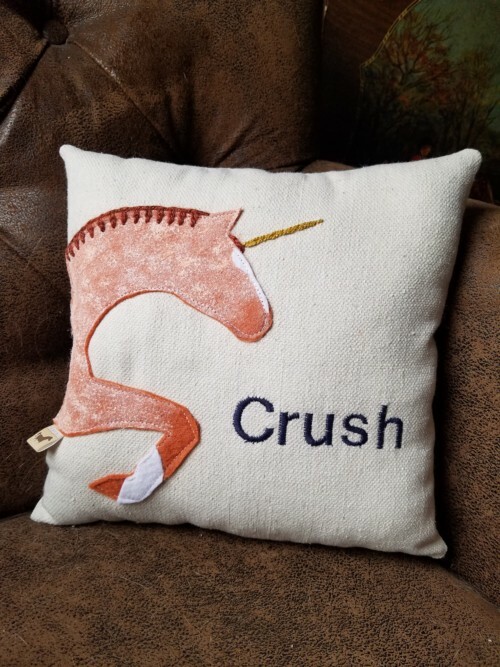 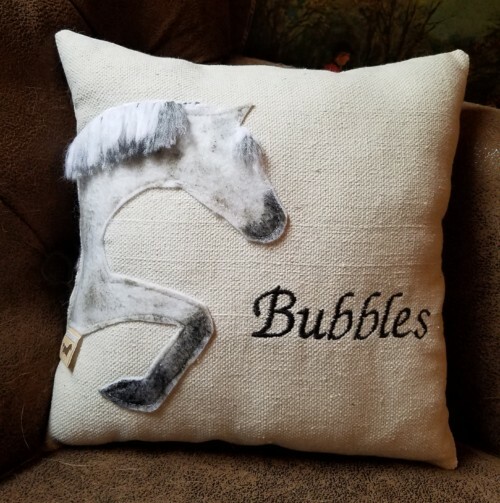 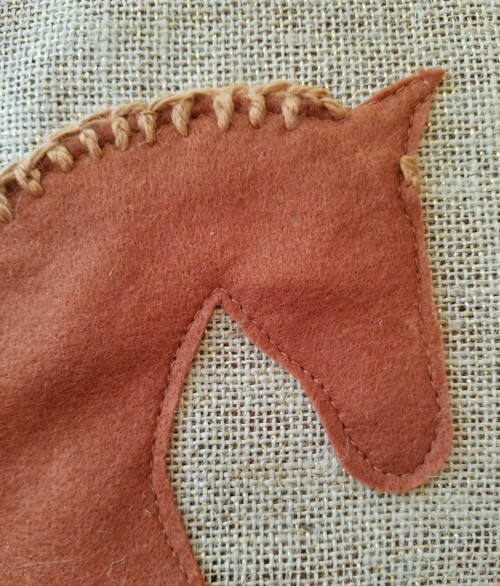 Our Embroidered Manes are the perfect addition to any of our large stockings or decorative pillows. 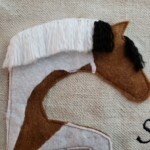 This unique custom extra is hand embroidered in your choice of five different mane colors. 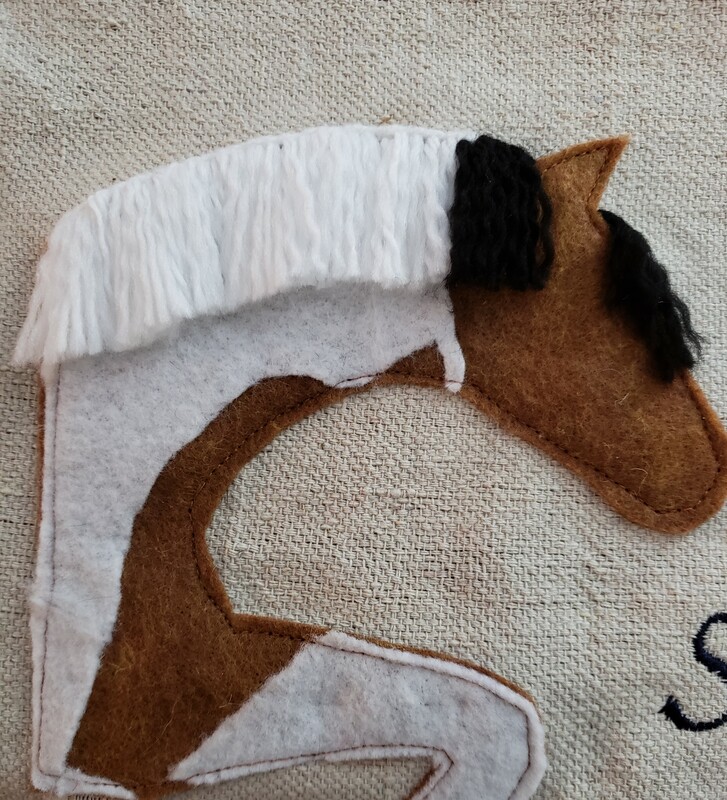 Choose from our four mane styles – Hunter Braids, Button Braids,Banded Braids (Choice of bow color determines color of bands) or Loose Mane.